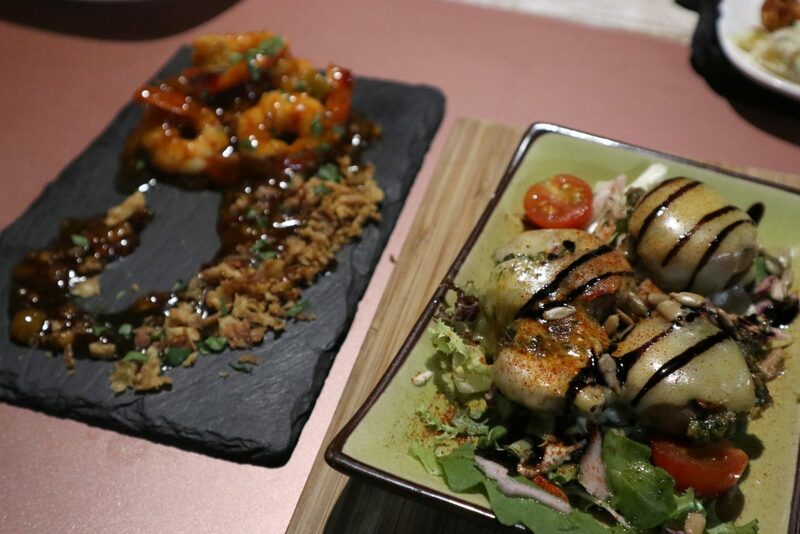 Enjoying good food and traditional cuisine of the place you are visiting, is a huge part of going on holiday. 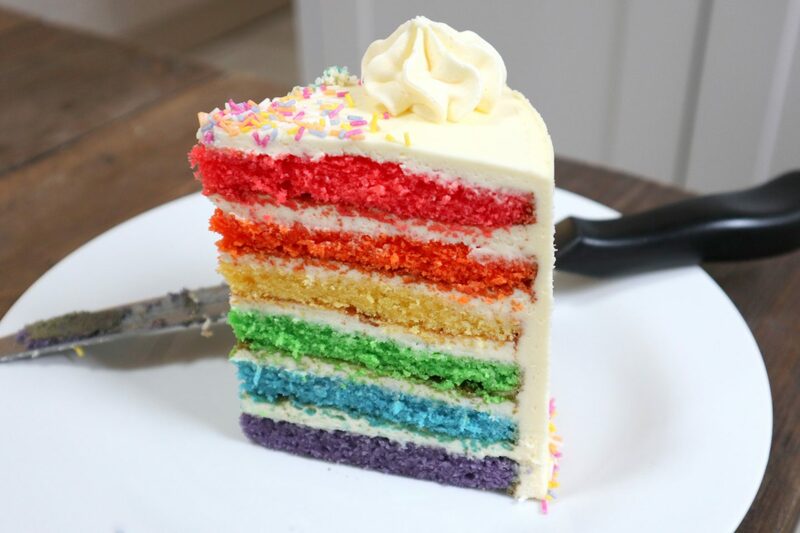 That isn’t always so simple if you are gluten free, or have any food intolerances or allergies. I know first hand how awkward and stressful it can feel just trying to find somewhere you can eat safely. Moraira is our home from home. 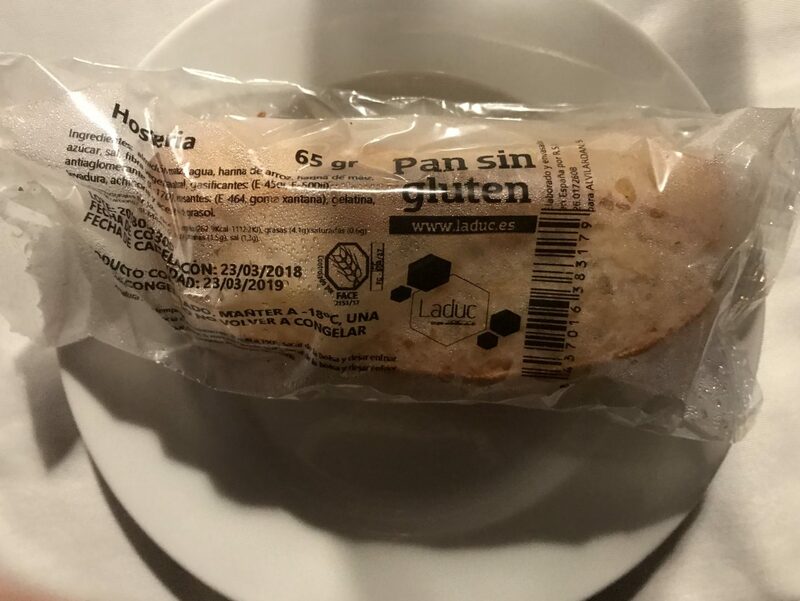 For the last 20 years we have gone almost every year and with my parents now being out there for a couple of months at a time, we are always here with the family and have well and truly sussed out the gluten free options – it has become our very own coeliac friendly heaven. 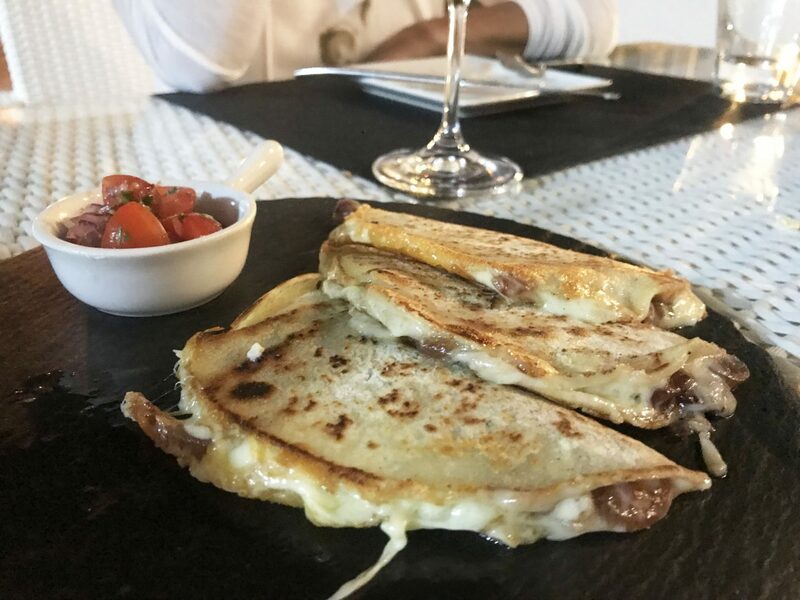 We have tapas & paella (of course, we are in Spain), quesadillas, battered fish, meatballs, fresh warm bread, brownies, desserts, ice cream – you name it. 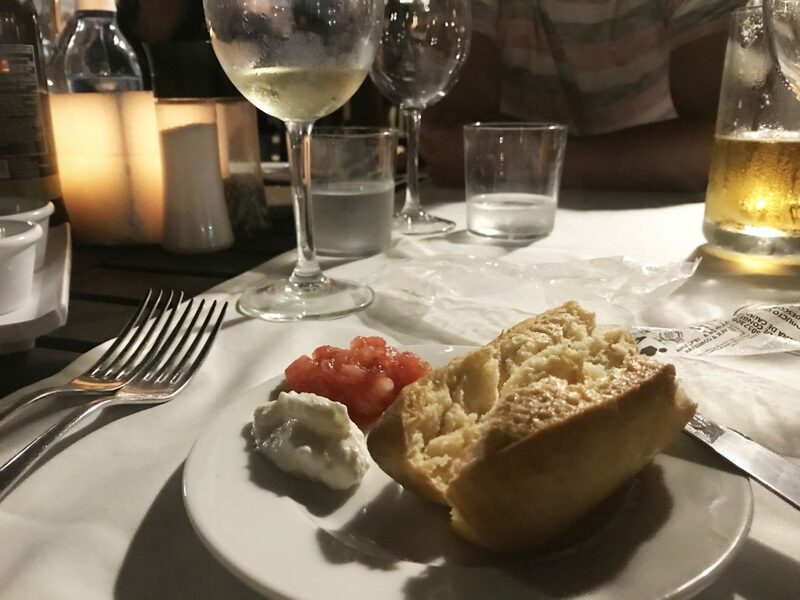 All gluten free and very importantly, stress free, which is why it really is a holiday destination for us. 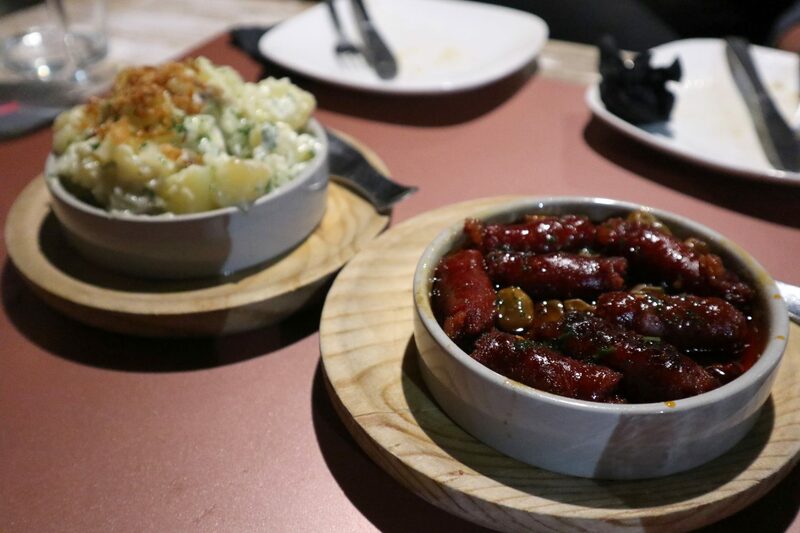 The menu at Tasca 42 is almost entirely gluten free, all you have to do is mention you are gluten free and they will take care of the rest. 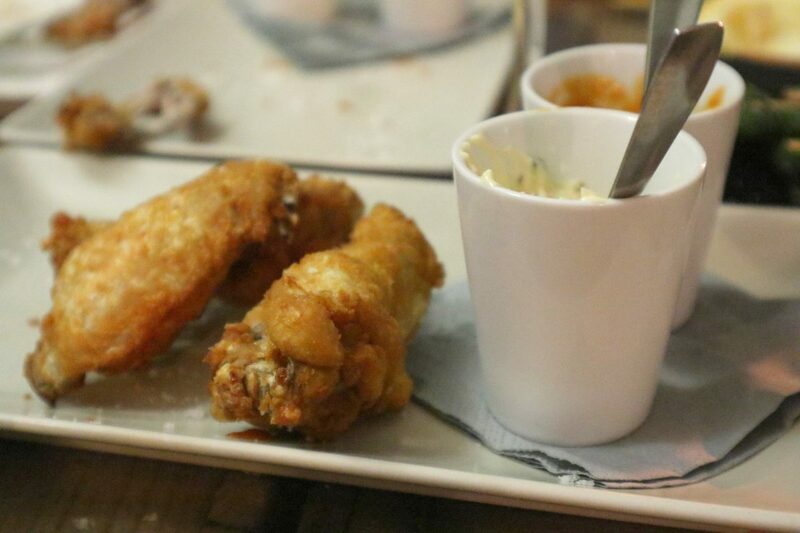 We had battered chicken wings, gluten free bread, bravas, meatballs, steak, croquettes and everything is always fantastic. 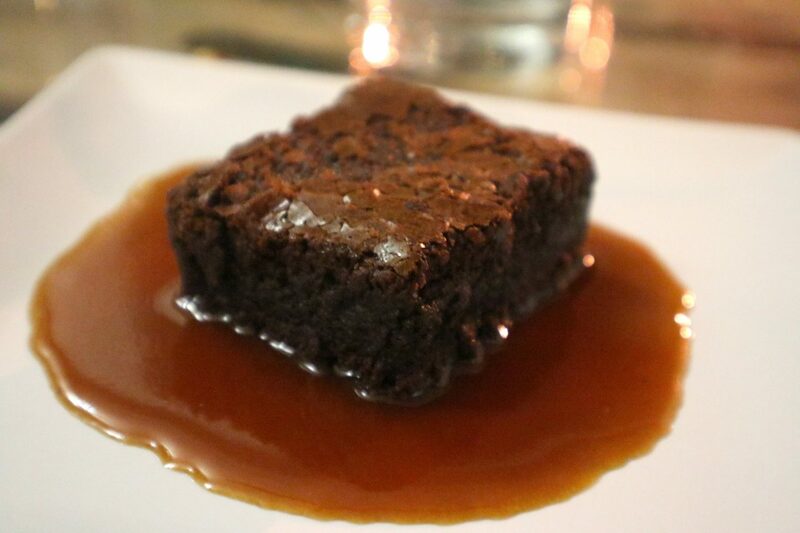 They also do an amazing gluten free brownie with caramel sauce and even did gluten free pancakes for dessert. The menu does change regularly, but they always have something great on. 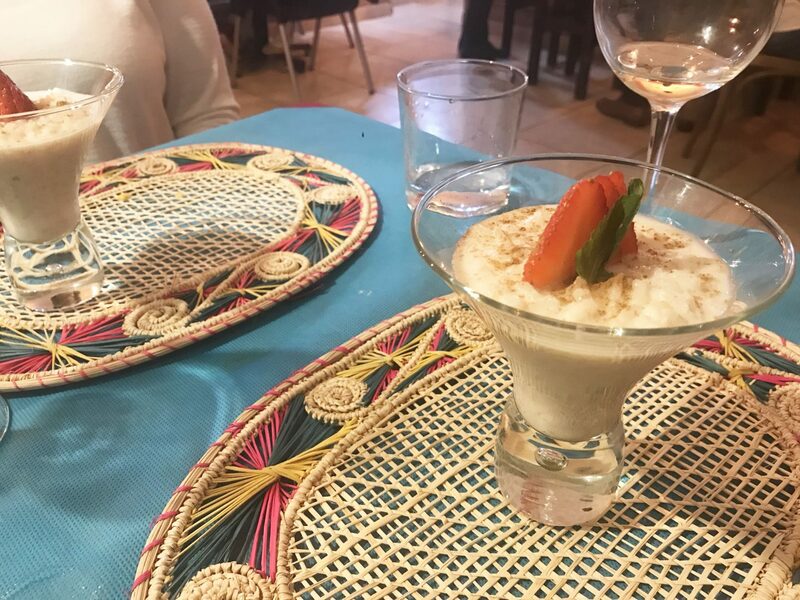 They have a terrace, as well as outdoor and indoor seating and the staff are fantastic – I left a purse there once and they held on to it for over a month until they could give it to me again. Great service! We love it here! 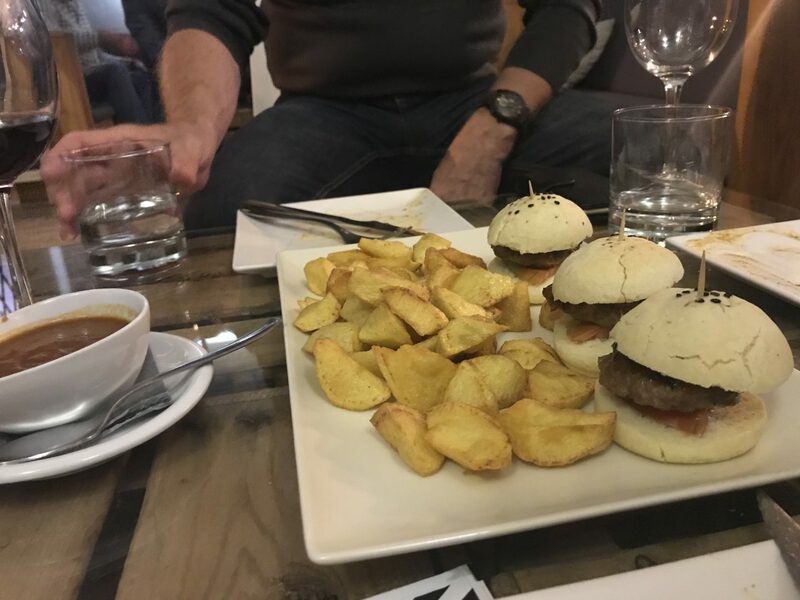 The best gluten free burgers in Spain. 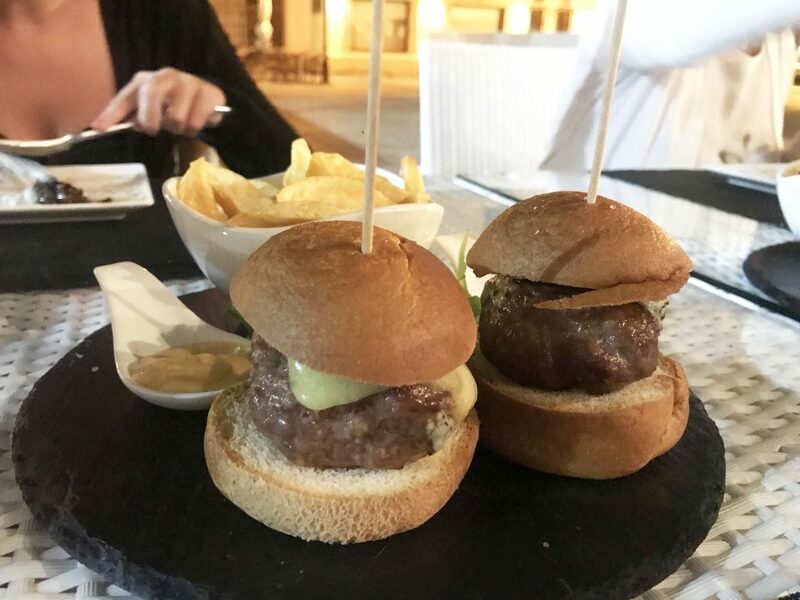 Okay obviously I have not tried all the burgers in Spain, but these are incredible. 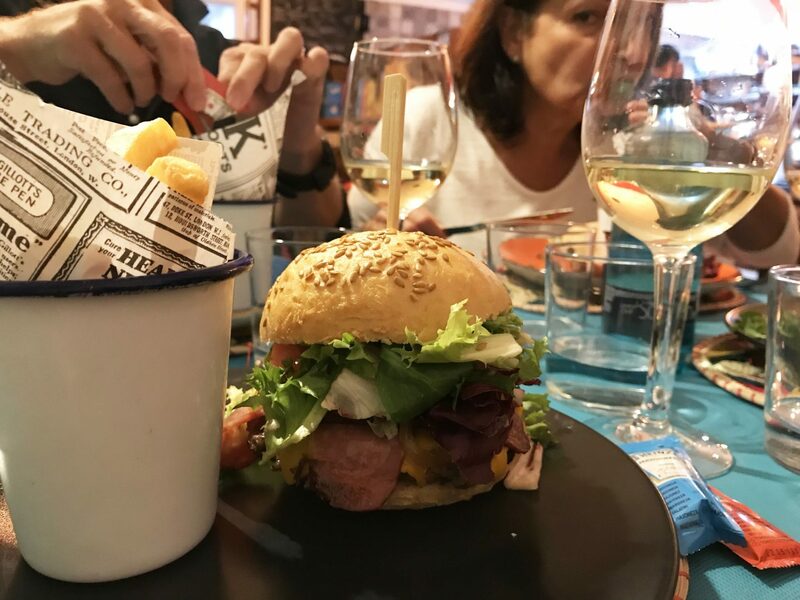 Boza has a colourful columbian twist and offers numerous different flavour burgers. 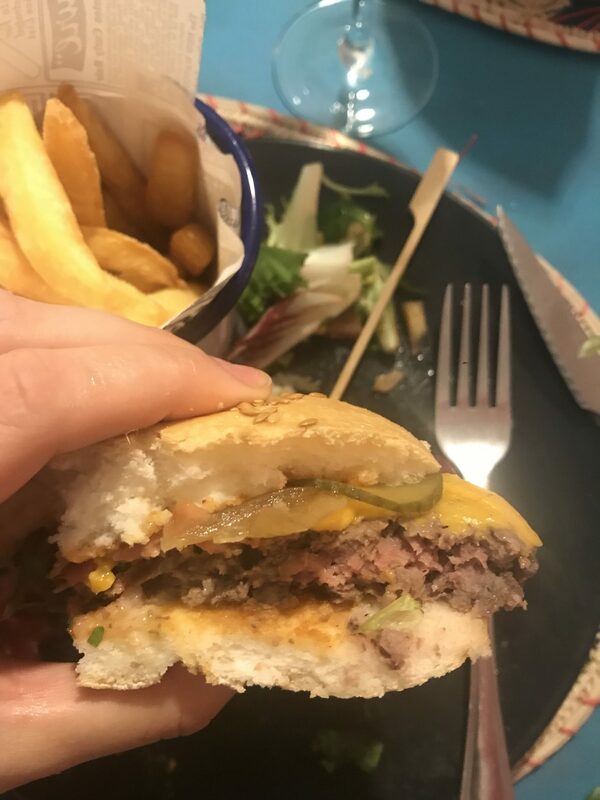 From a classic tomato and lettuce to mexican chilli, served on a gluten free bun alongside chips that are also gluten free, this restaurant was great find. 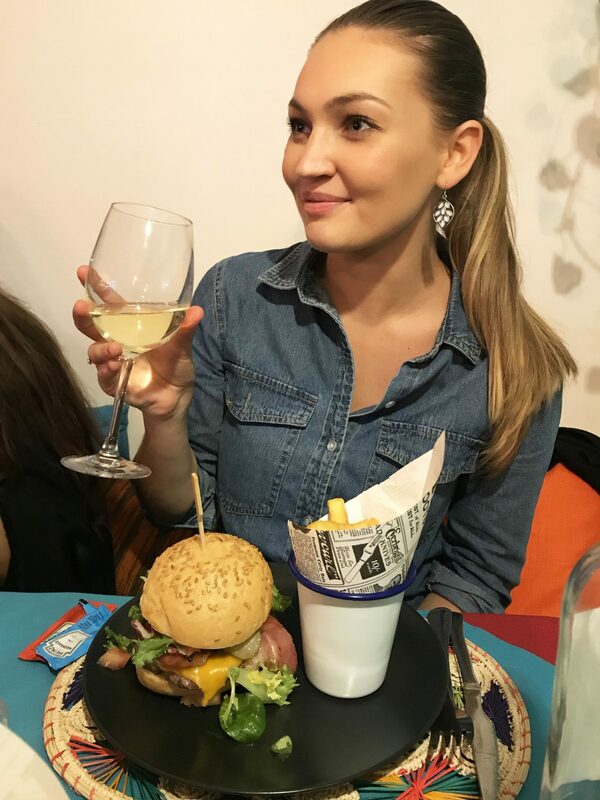 My favourite burger is the New Yorker. 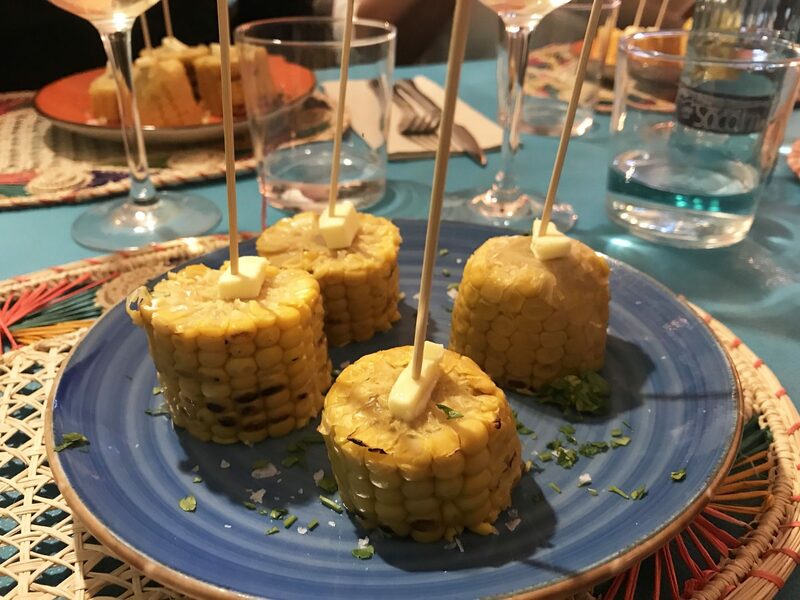 To start we had corn on the cob rolled in parsely, butter and salt which was fab and to finish an authentic rice pudding with cinnamon, so different and so tasty! 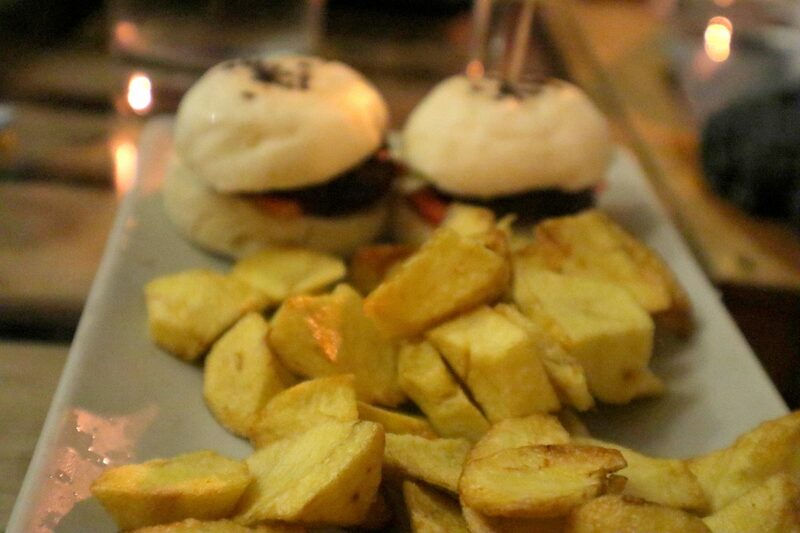 One of our favourite, go-to gluten free restaurants in Moraira. Pretty white tables in the centre of town, this restaurant serves great wine and great gluten free food. 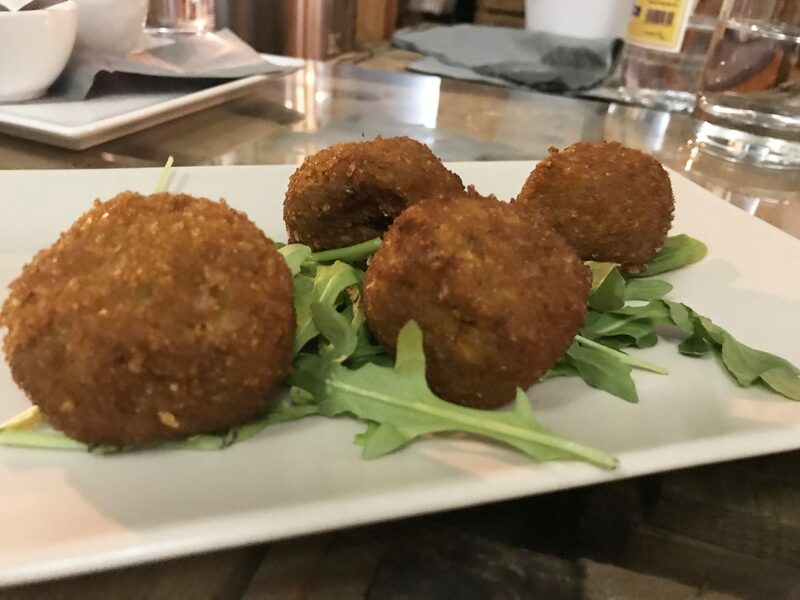 From gluten free battered fish, burger sliders, meatballs, curries and brownies for dessert, they always have something incredible gluten free to serve up. Run by a lovely english couple, they are fully aware of how to cater for coeliacs making this a fantastic place to have a lovely meal out on holiday. Another amazing gluten free find. 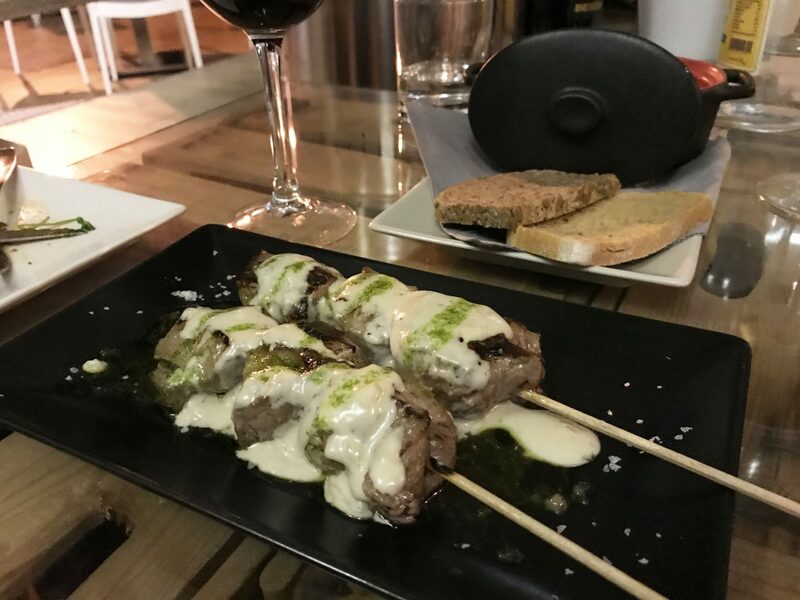 Terra Vina do Mediterranean and traditonal style tapas. They can do majority of the menu gluten free and know exactly what they are talking about when you say you are coeliac. 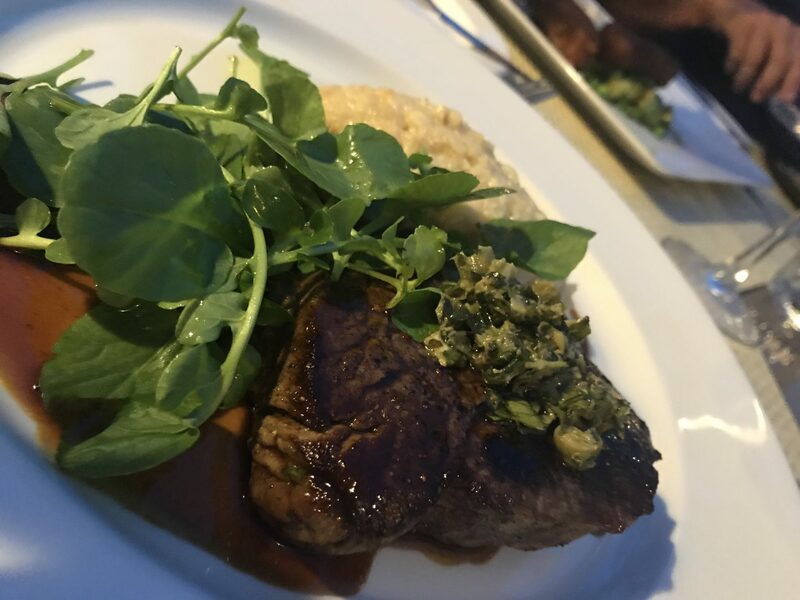 We have had numerous fantastic meals here and know they can cater delicious food safely. 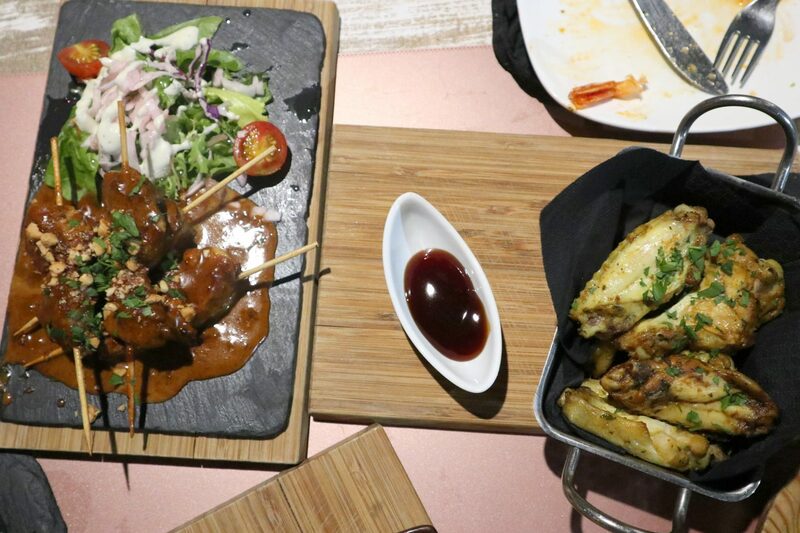 Pictured are gluten free bread with dips, patatas alioli, chorizo, sweet chilli prawns, cheese mushrooms, beef satay and chicken wings. 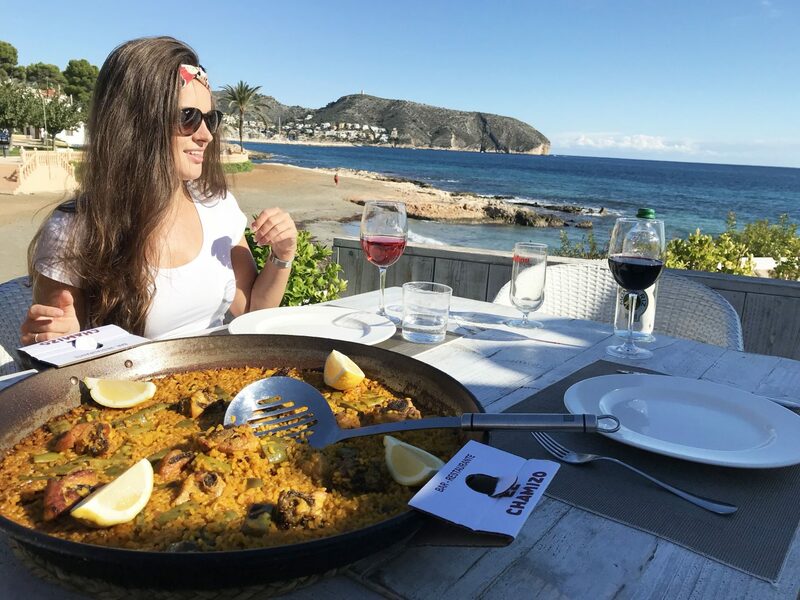 A perfect spot overlooking the sea, great for lunch and dinner. We had beef carpaccio followed by paella which was fantastic and to finish, baked apple with cinnamon. 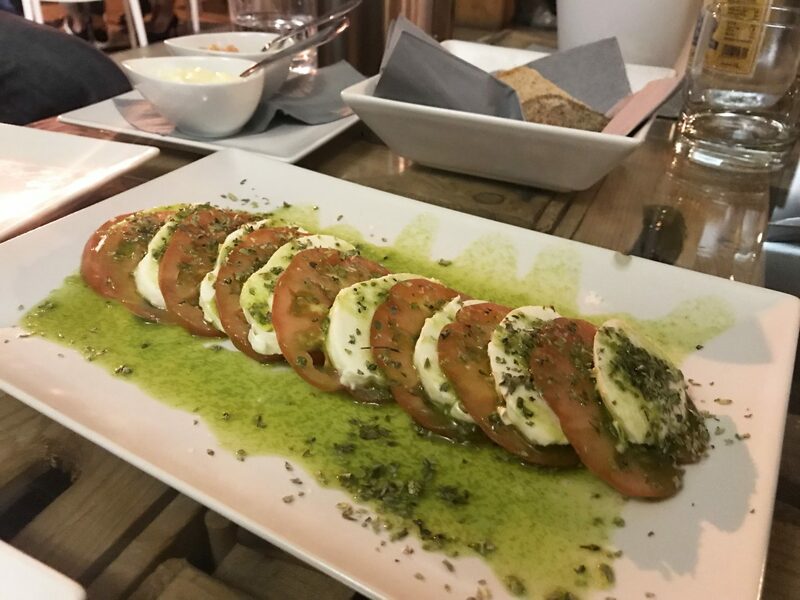 Very tasty and all naturally gluten free, just mention it to the waiters as you go in and they can cater you a safe meal with little fuss. A wonderful place for dinner next to the harbour. 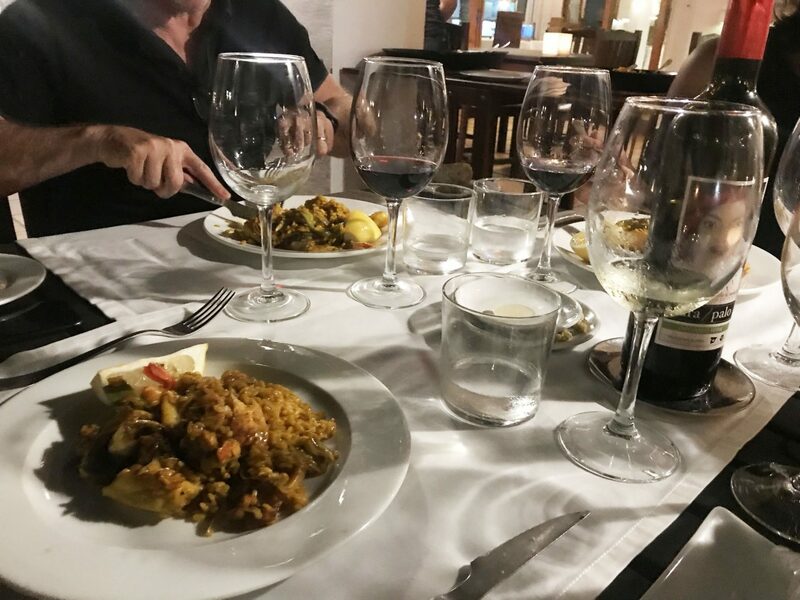 The cocktails served upstairs during summer are fabulous and for dinner they can do an amazing gluten free paella, along with other dishes such as meat, fish and risotto. 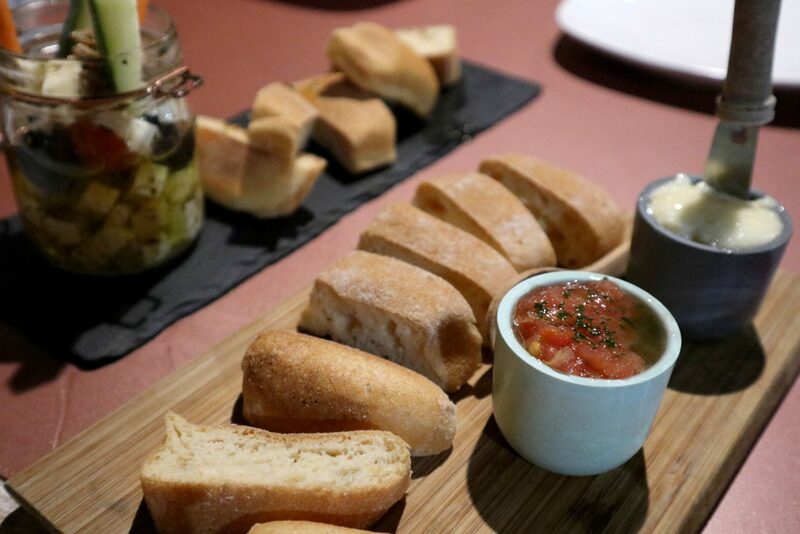 They are well up on their gluten free knowledge and serve hot gluten free bread with alioli and tomato. It is packaged separately when it arrives at the table, so there is no fear of cross contamination! A great spot for lunch overlooking El Portet beach and labelled on the menu with gluten free symbols. 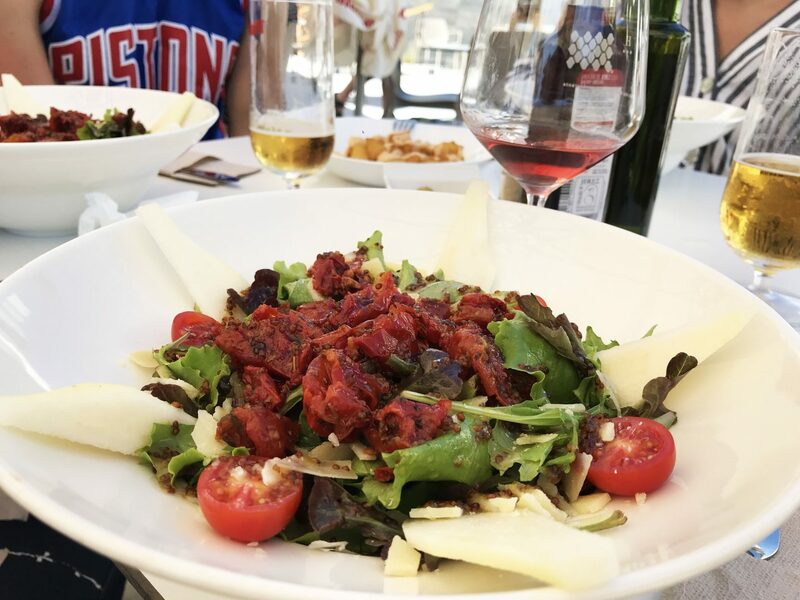 The Manet salad (pictured) is to die for: pear, sundried tomato, parmesan and a honey mustard dressing – yum! 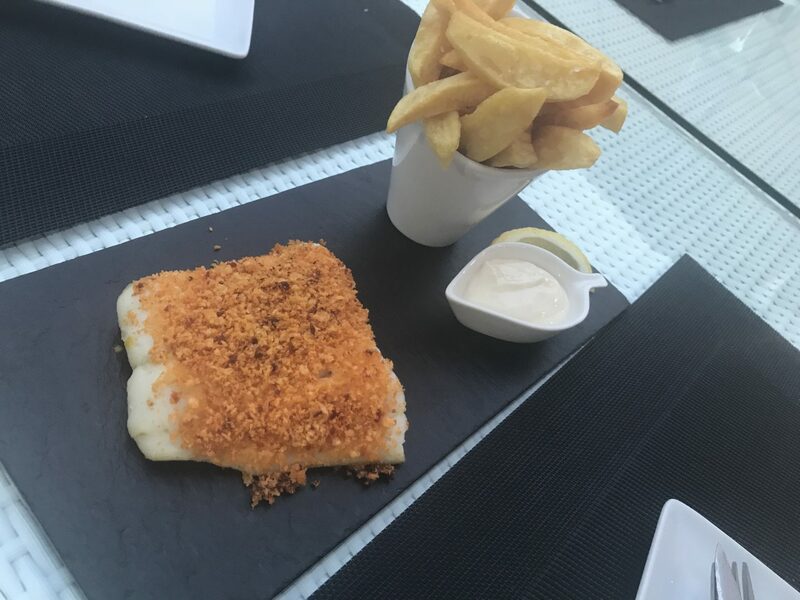 A restaurant serving wonderful, high quality and well presented dishes. I love this restaurant for a special occasion. I have spent many a birthday here over the years! 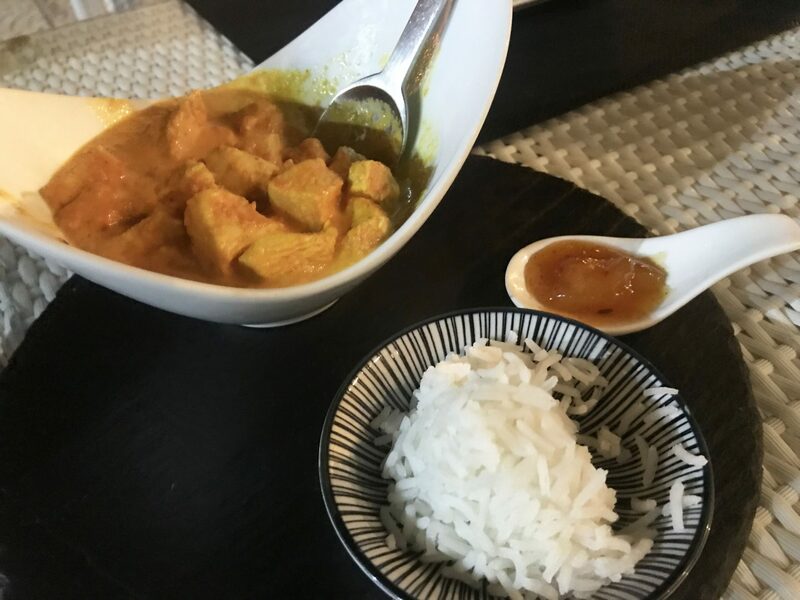 The staff take so much care into your meal and order and finding something gluten free is no problem, they will happily adapt anything on the menu to fit gluten free requirements, the staff are so friendly and attentive it makes for a very relaxing and delicious meal. 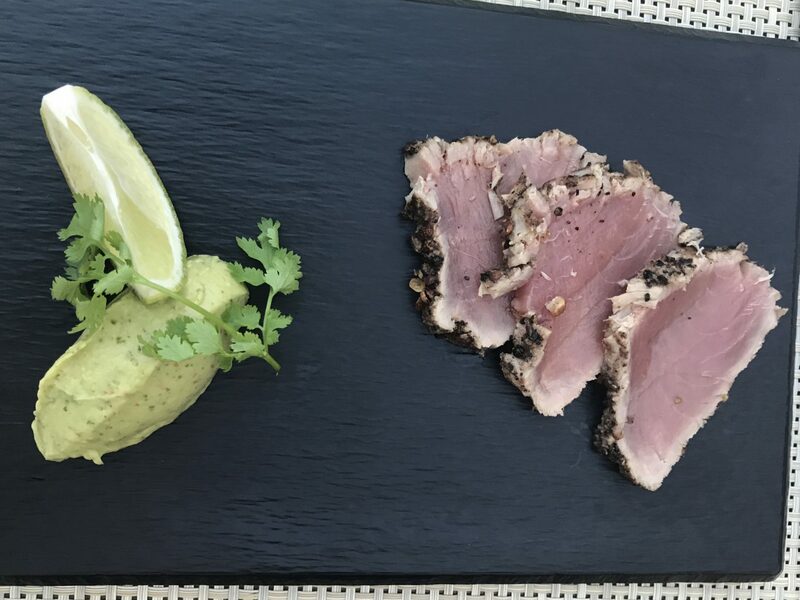 Last time I visited, I had seared tuna to start, along with the perfect steak for mains. They also do frozen berries with a hot white chocolate sauce that is fantastic, but this is seasonal so isn’t always on the menu. 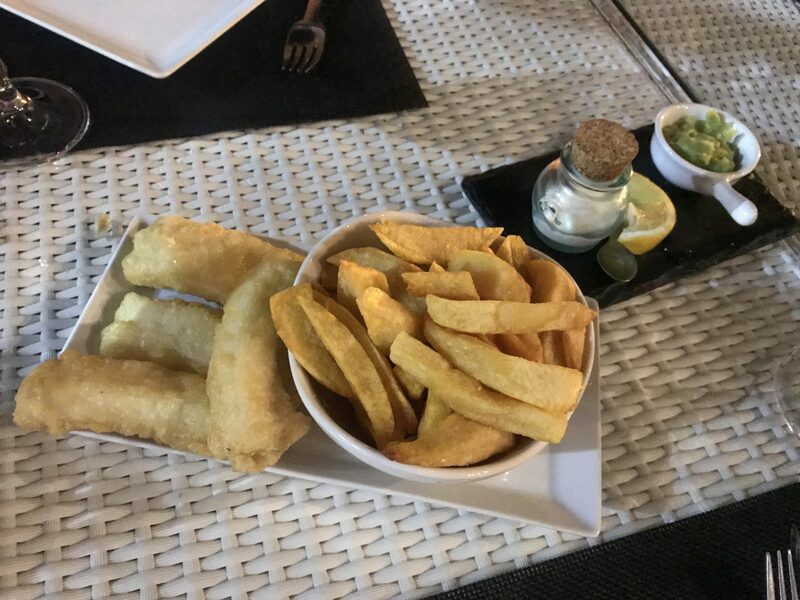 When we stay in Moriara, we always stay in a villa – meaning we are self catering, so we have to stock up on supplies at the supermarket – the best one for GF is Pepe La Sal, as they do great frozen crusty bread which in the oven heats up and is amazing dipped in alioli! Another product I love are Ruffles crisps, which have a big ‘sin gluten’ sign on the packet, and taste amazing! During the day time we will do big salads, gluten free bread, meat platters and spanish tortilla. In the evenings we often rotate, doing some nights in for a BBQ and others out at our favourite restaurants listed above. One of the best locations in the town for a cocktail, comfy sofas and amazing mojitos! 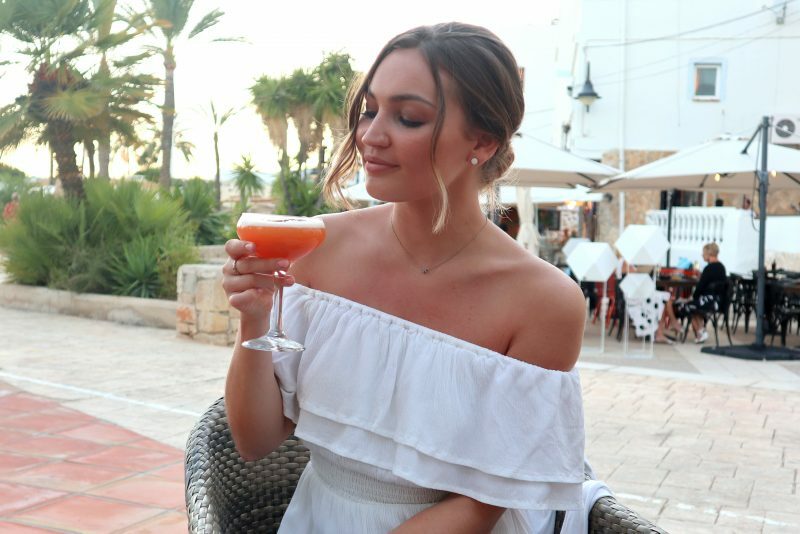 Another fab cocktail bar for a sundowner – great view over the bay to watch the sunset and right into the centre of town! El Portet beach is a beautiful spot with a cafe at the back, great for a coffee first thing in the morning and do some people watching! So to sum up, if you want a stress free holiday with amazing gluten free food, this is the place to go. One of the things I now look forward to the most when going on holiday, is the food. Now we have found such great places, it allows us to totally relax. If you want me to film a video next time I am out there, let me know! 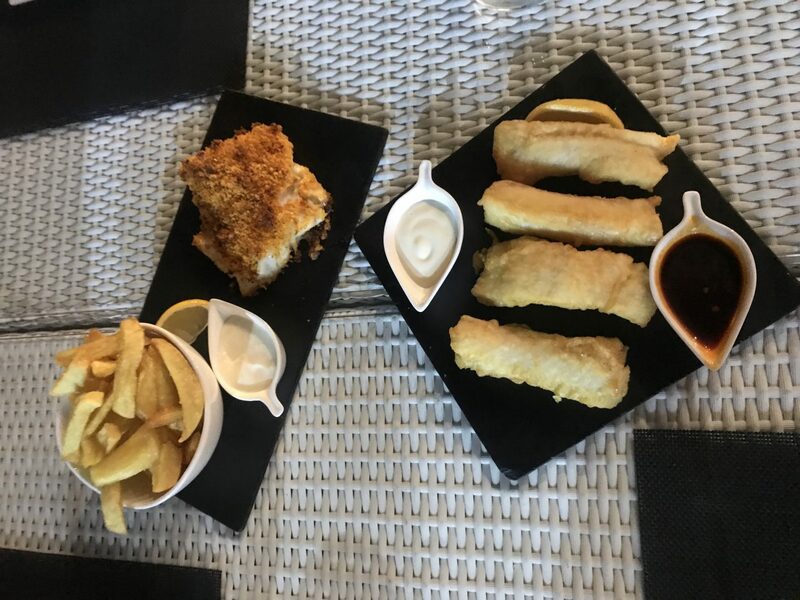 I hope at some point you get to visit to Moraira and try a few of the best gluten free spots, it is definitely a coeliac heaven! Let me know if you do!